It is home to over a million inhabitants and is one of the 17 Autonomous Communities that form the state of Spain. It is a member of the European Union and a member state of the Euro Zone. The climate in Asturias is Atlantic, with mild temperatures throughout the year. With 354 km of coastline, it naturally lends itself to being an ideal place to visit and live. The region is characterised by its extraordinary natural beauty, with breath-taking beaches and vast wooded areas, with a third of the land declared a natural protected area. 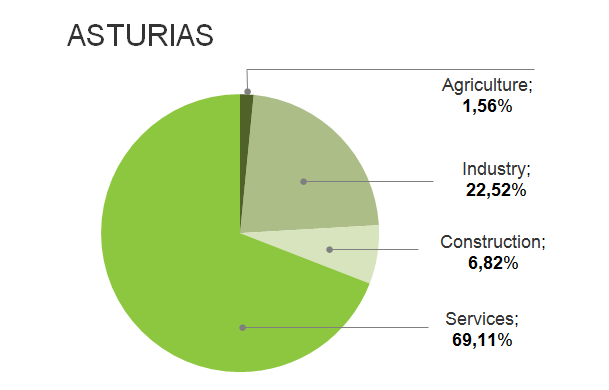 All these components make Asturias a “Natural Paradise”. Asturias also offers an excellent quality of life, with bustling cultural activity, a rich artistic heritage and ideal conditions for playing a whole host of sports. 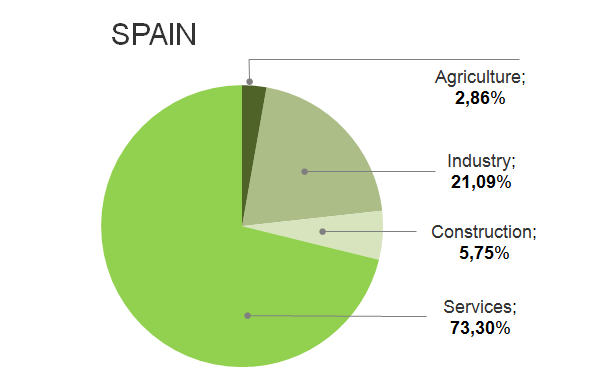 Asturian exports have traditionally been characterised for their heavy concentration of metallic products (iron, steel and zinc), in keeping with the iron and steel works sector in the regional economy. In fact, in 2017, the export of zinc and its manufacturing, iron and steel smelting and its manufacturing contributed 44 % of all exported products from Asturias.